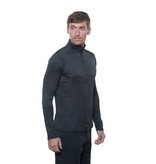 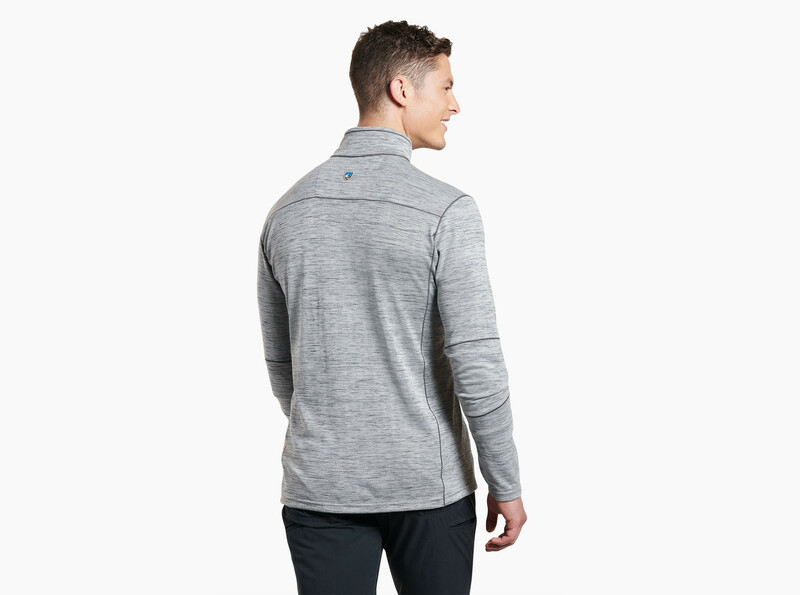 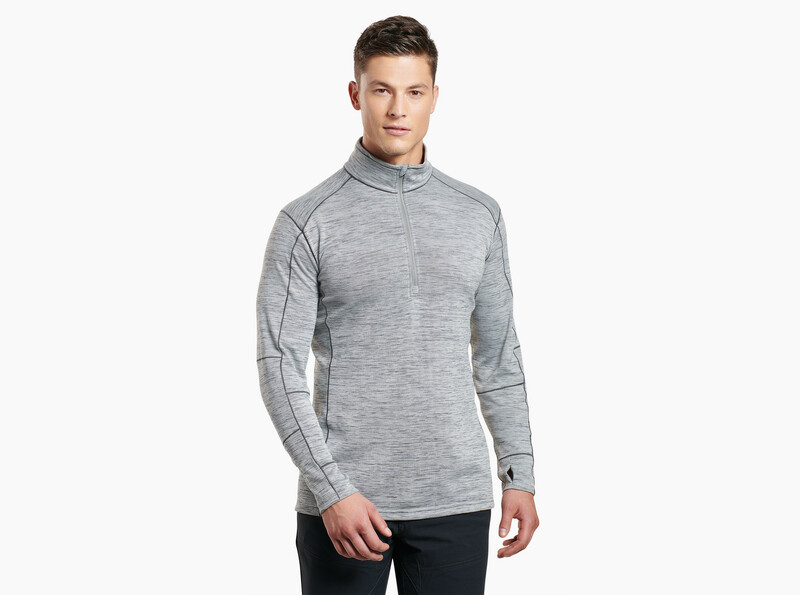 Combine comfort, performance, protection and stretch, you get gear that can help an outdoorsman accomplish anything.The ALLOY™ Men's 1/4 Zip Sweater features soft, sweater-knit fabric with great breathability, wicking properties and UPF 15. 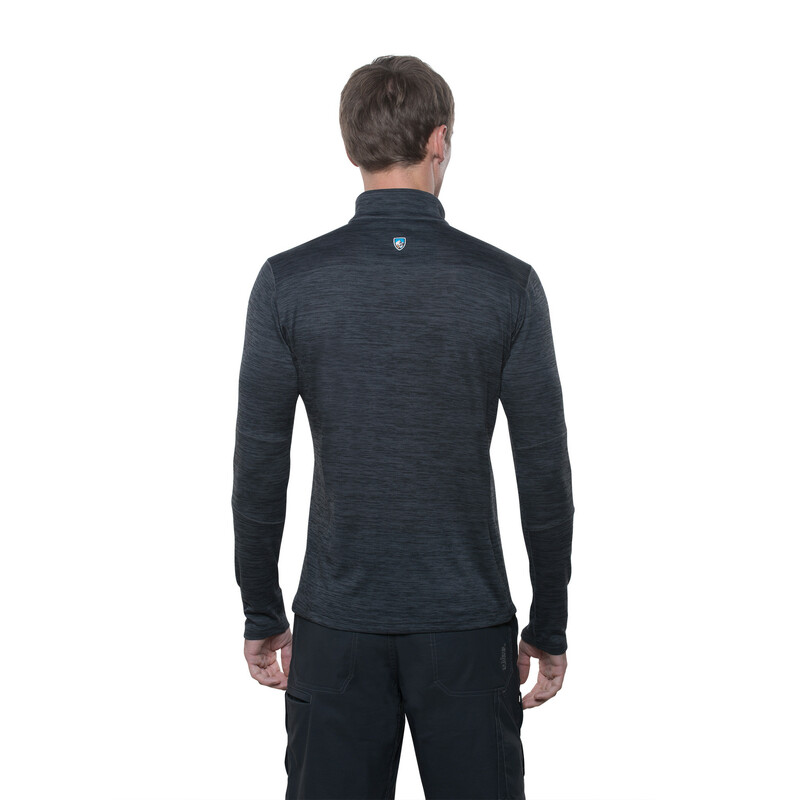 It’s a great piece for working out or playing outside. 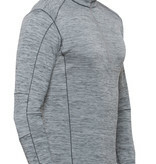 And it can be used as a layer for colder temps or stand alone for a stylish and athletic look. 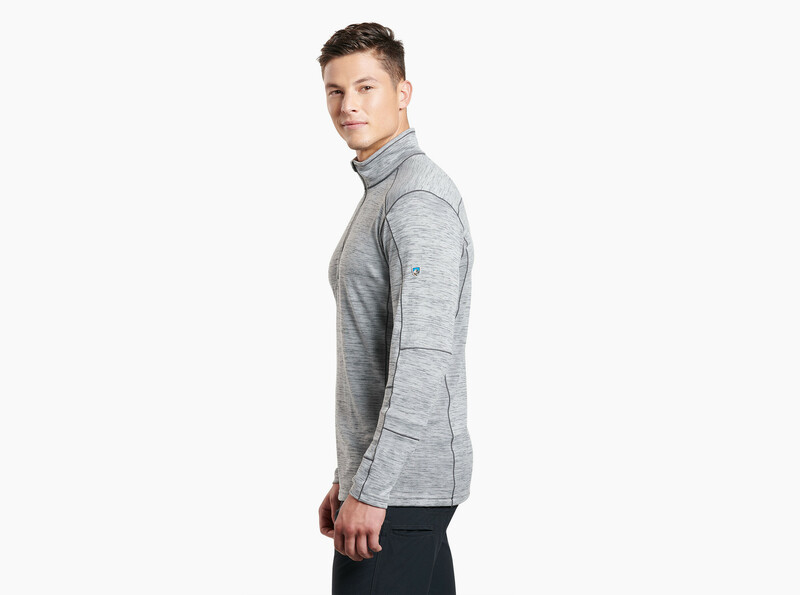 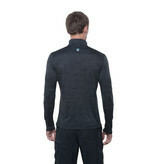 Strengthen your wardrobe with this performance sweater.